Make sure that your elevator is working properly with elevator repair and service from Elevator Services, LLC in Cedarburg, Wisconsin. We will ensure that your elevator ride is a smooth one. Elevator Services is a customer service oriented company. When you schedule an appointment with us we show up when we say we will. When compared to our competition in the industry we typically offer lower pricing for labor, parts, service and repairs. We provide personal attention and top-quality customer service in everything we do. In 2010, we found that there was a desperate need for an elevator repair and maintenance company that not only provided affordable services, but ones that came with great customer service and personal attention. That’s when we started Elevator Services, LLC. With us you will get the experience that you are looking for. Our staff of certified, licensed mechanics have over 40 years in the industry. 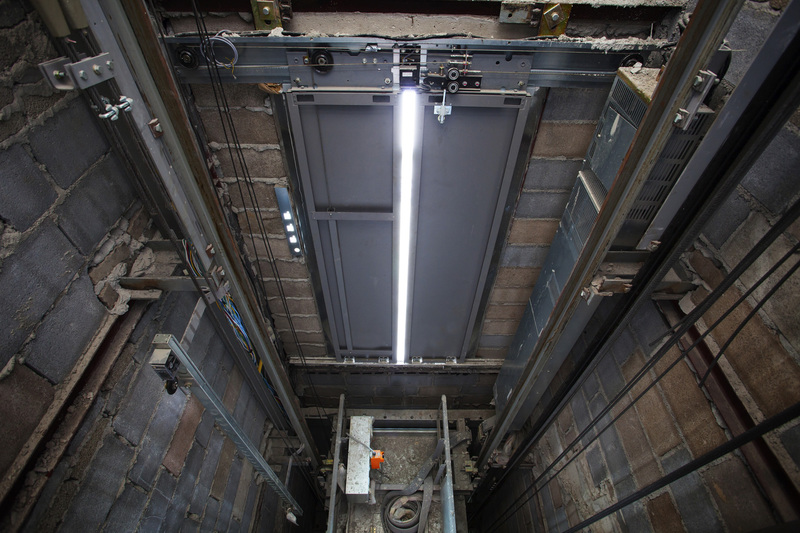 We are able to tackle whatever issues arise with your elevator. Routine maintenance? We can do that. Small or large repairs? We can do that. Modernization? We can do that too. Call or send us a request for a quote on the services that you need. We are here for all of your ups and downs. We finally found a company that doesn't charge an outrageous price for completing our safety tests! The service was prompt and precise. The employees were courteous and got the job done in a timely manner. It was much easier than working with the large elevator companies. They provided excellent service, answered all my questions and were very professional. They came in at a much lower price than the big elevator companies. I would definitely use them again. Elevator Services called to remind us that our safety test was due and scheduled the appointment. Elevator Services worked around our schedule and made it convenient for us. We never received that kind of service from the big elevator companies.